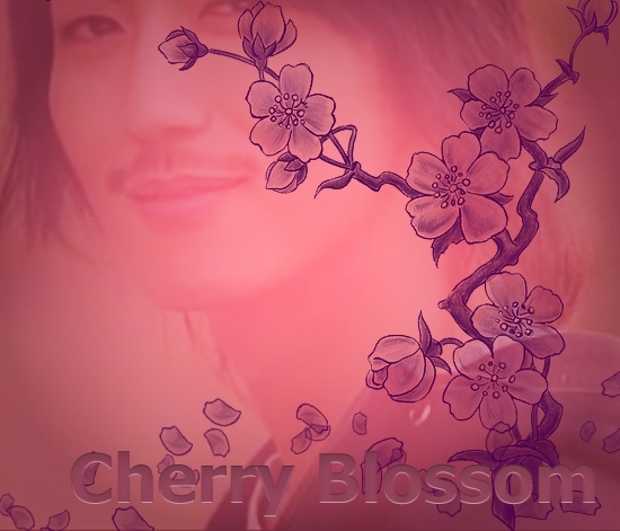 The view of a cherry blossom can make anyone’s heart to cherish with much ecstasy. This flower, which has been held in high regard over the centuries, continues to hold a special place in the Japanese culture. The beauty of flowers has influenced the world of designing a good deal with different floral brushes being some of the most widely used plant brushes. 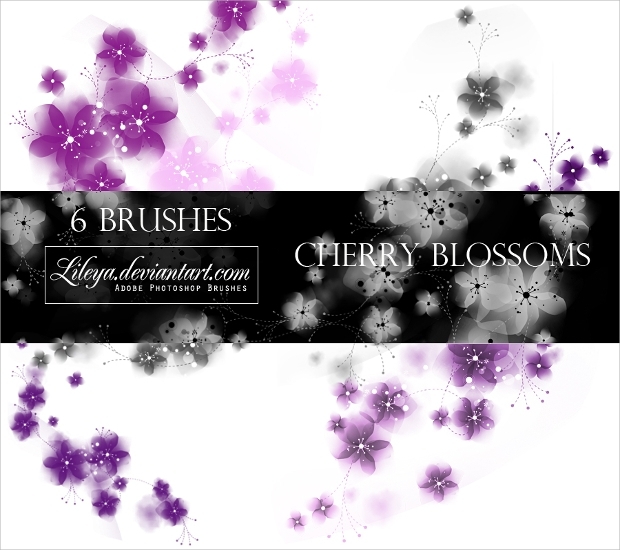 Today, we take you through a grand collection of gorgeous cherry blossom brushes that you can use to make eye-catching designs. 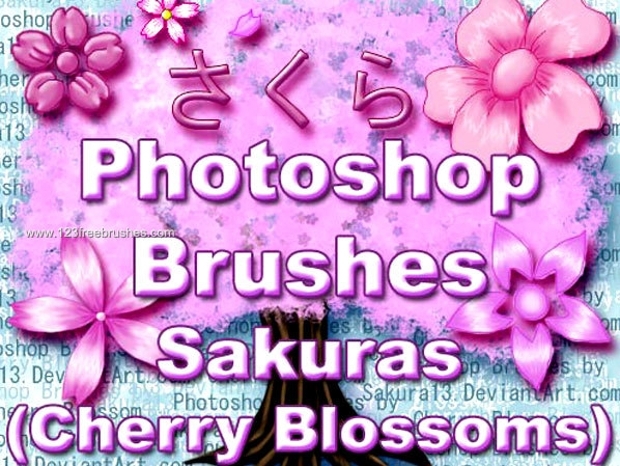 Creating high-quality spring Sakura images is now easy and fast with these cherry blossom brushes. These beautiful floral brushes can be a great way of embellishing your artwork to quality that can impress its viewers the most. 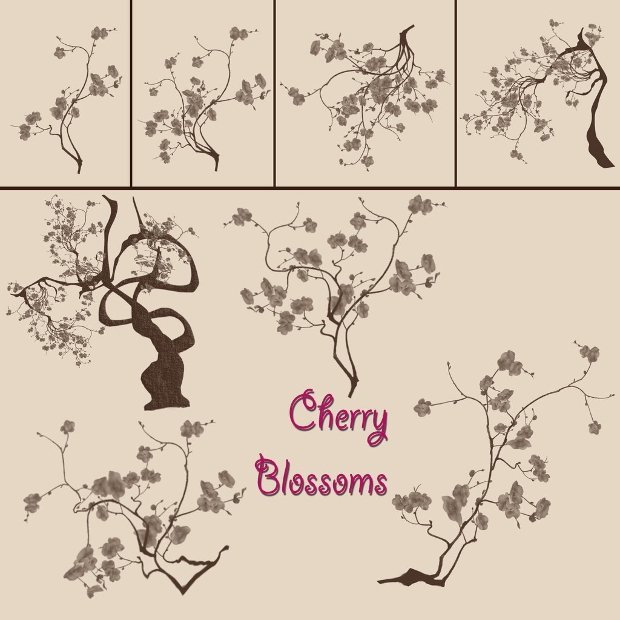 If you are working on a Japanese-themed design project, then this set of high resolution abstract cherry blossom brushes could be all that you require. The brushes are ideal for designing attractive cards including greeting, Mother’s Day, birthday and more. 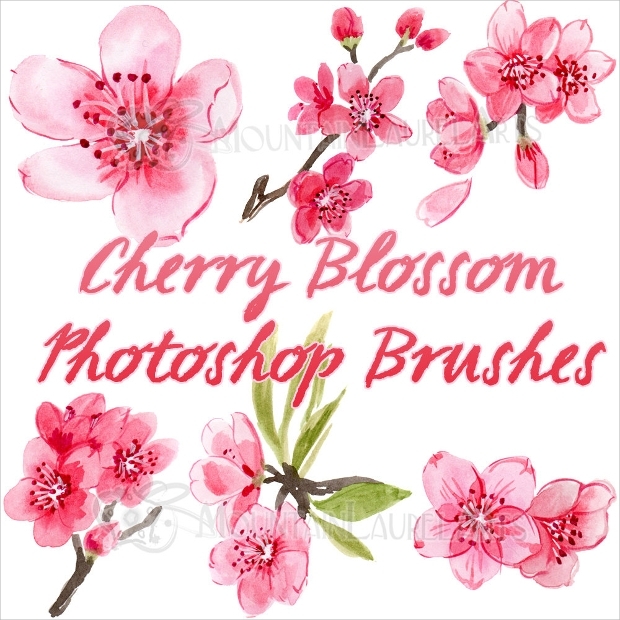 These cherry blossom brushes appear stunningly gorgeous! The brushes are available in amazingly high resolution, an element that helps you display the elegance of your design projects fully. 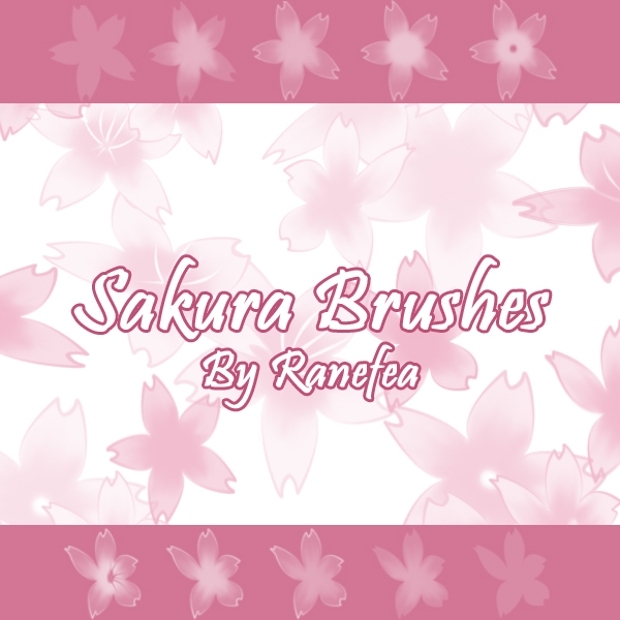 The shades of pink make these brushes look really beautiful. 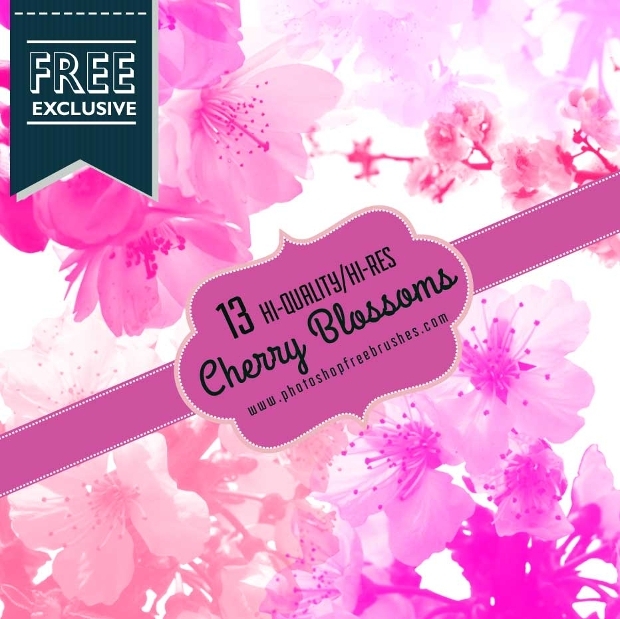 The simplicity of these free PSD brushes featuring cherry blossom leaves them with sheer beauty. The brushes can be perfect for designing your nature-related web or graphic design projects. You will really love the fantastic look and value of these free brushes! 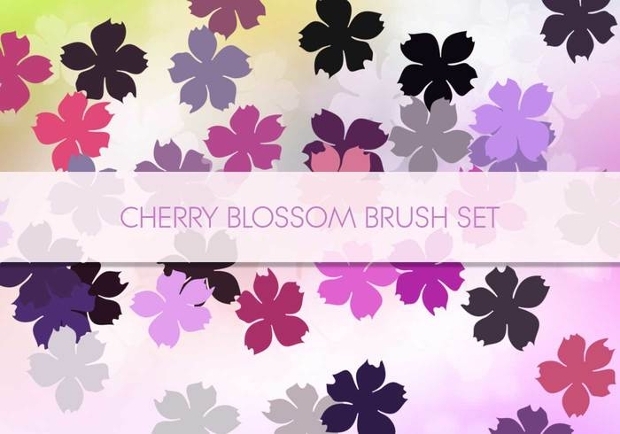 Your nature related design project is without doubt bound to stand out gorgeously with these cherry blossom tree brushes. This beautiful designing resource is available in a downloadable ABR format. You can download the file freely and use the brushes to add some nice touches to your designs. 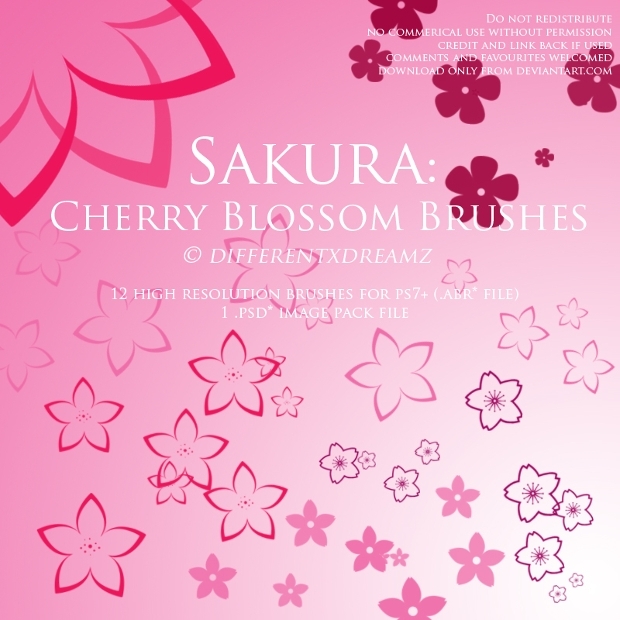 The beauty of these Sakura cherry blossom brushes is well-defined. You can use them on a number of designing works including Japanese card games, birthday or invitation cards, etc. They can form stunning wallpapers and incorporate them in your drawings too. 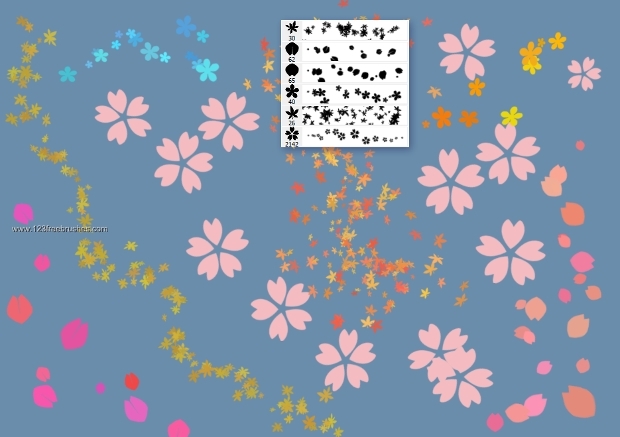 These Sakura petals look so gorgeous that you would want to use them in your upcoming design project. 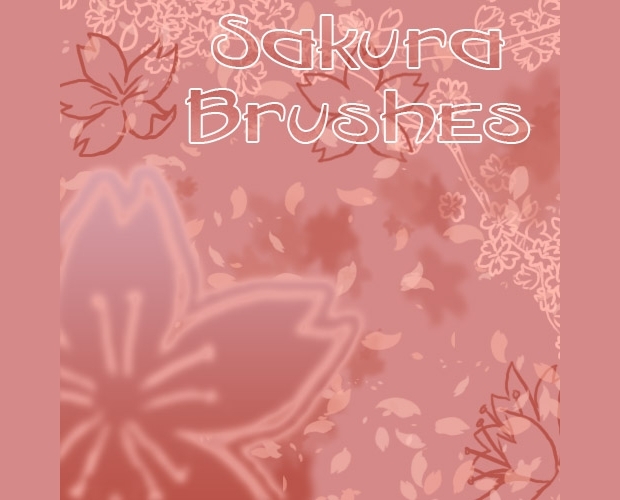 You can get these beautiful Photoshop brushes in a downloadable ABR format. They can be great for adding decoration to your designs. 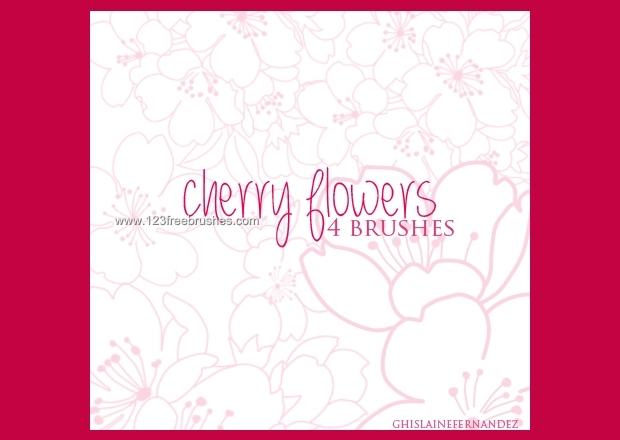 These cherry flower brushes can change your seemingly dull design to an amazing piece of artwork. The purple colour of these brushes is especially appealing to the eyes and, this can be a great way of making your art stand out. These beautiful Sakura cherry brushes can be perfect for use in a wide range of Japanese-inspired design tasks. Using them for your website is likely to make the site look quite appealing. 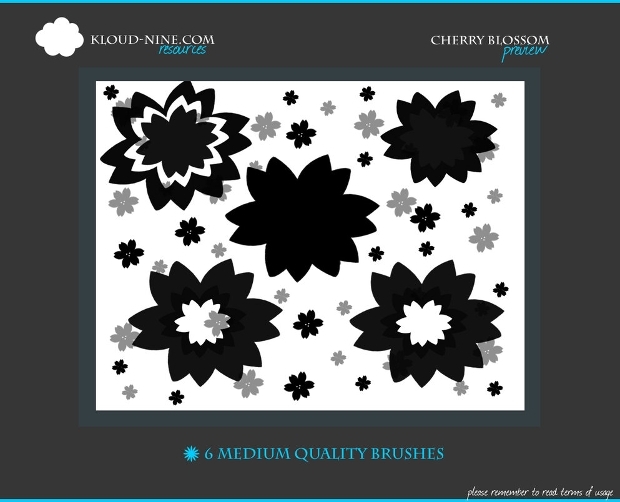 Hopefully, you have found the above collection of flower brushes ideal for use in your assorted designing tasks. With such a grand collection, your search for good spring brushes to use in your designing is likely to come to an end. All you need to do is selecting your favorite flower brushes and use them to give your design projects the liveliness they deserve.